Blu-Ray DVD, Cable /SAT Box, Game System, Computer, Media Server. Most of today’s sources have HDMI connectivity. Some sources still utilize audio interconnects, digital audio, USB. UPGRADE cables for over 30 years! in the USA by our skilled technicians. Digital to Analog conversion, (D to A), upscaling video signals, multichannel audio, Digital Signal Processing (DSP) and many other features with great benefits. For better CD players you have to choose the right INTERCONNECT or DIGITAL AUDIO cable. 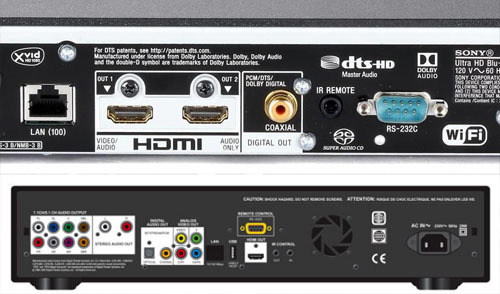 Blu-Ray Players HD Cable/SAT boxes and other high definition sources require an HDMI connection. SPEAKER CABLES carry signal and power – they are subject to more distortions than Interconnects which carry just signal. It is important to consider the length, power, electrical characteristics and other factors in choosing the right speaker cable. It is preferable to locate your receiver or amp(s) close to the speakers. Terminations via gold plated spades, banana plugs and pins are suggested over bare wire to minimize corrosion. Many Left, Center, Right (LCR) speakers offer 4 post (bi-wire) connection vs. the standard 2 post. 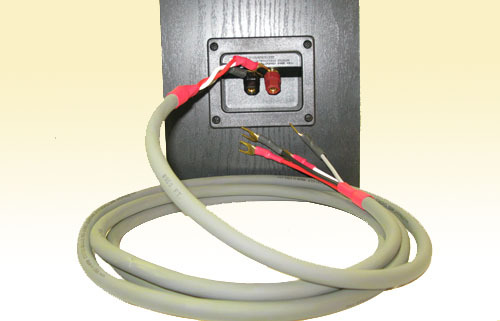 Most Straight Wire speaker cables offer internal bi-wire capability. If you are unsure of the best speaker cable solution for your home theater system – please do not hesitate contact us for answers and a referral to one of our knowledgeable AV dealers. 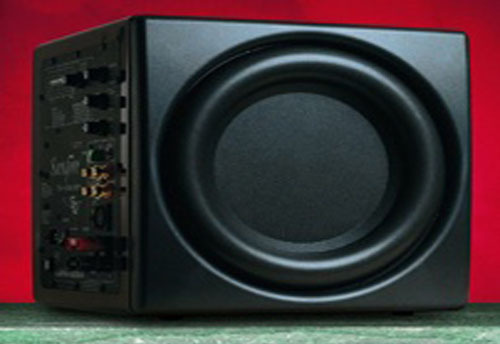 Most of today’s subwoofers are self powered with a built in amplifier and require an AC power connection. LFE (low frequency effects) come out via a single RCA connection from most current AV receivers. Many installers use a basic coax connection which is not optimal for long runs. All Straight Wire subwoofer cables are advanced Star Quad designs with various insulations and conductors. 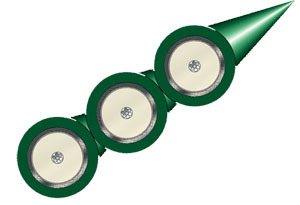 They are terminated in standard format for low resistance and even shield noise distribution. 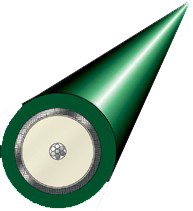 They can all be terminated in balanced format (XLR) and in a single ended shield connection upon request. Advancements in VIDEO components, upscaling, switching and connection options require upgrade video cables to get the whole picture. Newer units offer digital HDMI and DVI but many people still utilize components with advanced analog modes such as RGB (red,green,blue and syncs) and component video. Some people still have devices (VCRs, laser disc players, older cameras) and basic cable/SAT boxes that have “S” video and single composite connections. Generic video cables (including those that come in the box) do an injustice to even the casual viewer of older big screen TVs through the use of inferior materials, design and manufacturing. DVD and Cable/SAT boxes as well as high quality VCRs must be connected with high quality cables to get the full spectrum of visual benefits. COMPOSITE VIDEO: Basic cable used for video transmission. 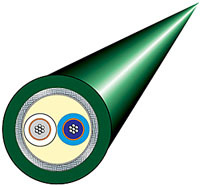 Single wire that combines luminance, chrominance and sync signals in a coaxial design cable. Used to connect VCR’s, TV’s, cable boxes and other NTSC standard video components. Terminated with F, RCA or BNC connectors. COMPONENT VIDEO: A three-channel cable which splits the video signal into Cr (chrominance minus red), Cb (chrominance minus blue) and Y (luminance) to provide three discrete 75-Ohm pathways for transmitting color and brightness. This mode delivers the clearest and most vivid analog video signal for Progressive Scan DVD players, older projection TV’s and professional products with component capability. Terminated with RCA’s, BNC’s or VGA (DB15) plugs.